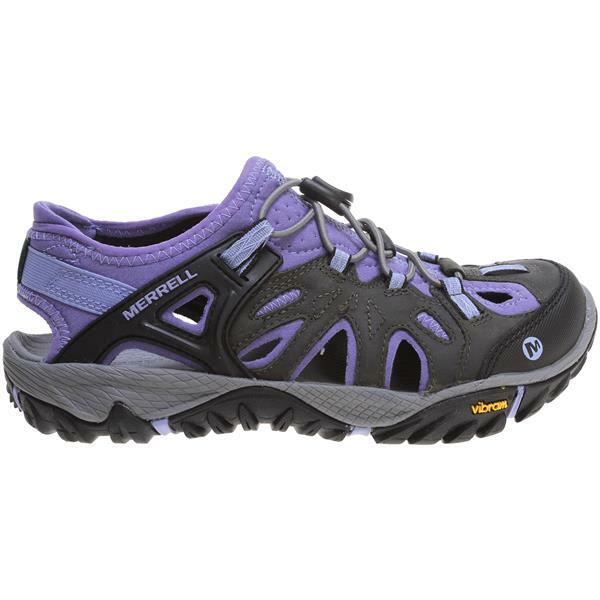 Head for the foothills in your Merrell All Out Blaze Sieve Hiking Shoes for women and explore lakes, waterfalls and mountains galore. 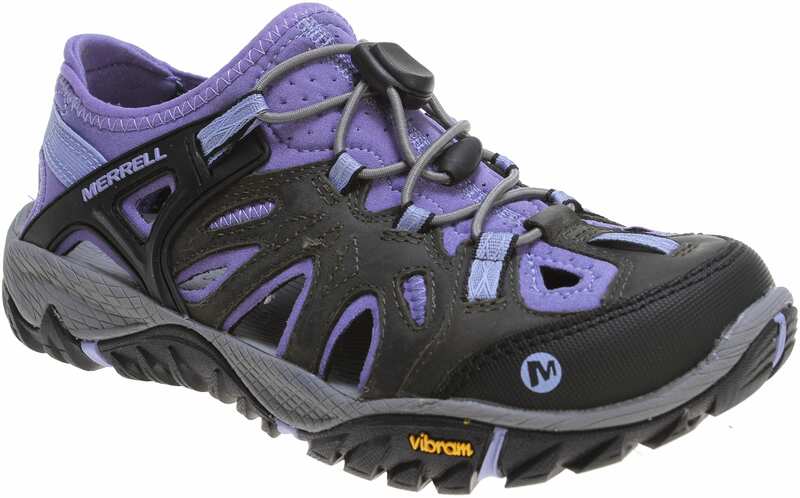 Featuring a waterproof upper to keep your foot dry and free of unwanted chafing, and offering a Vibram outsole with deep lugs for ultimate traction and durability, these shoes will never let you down. 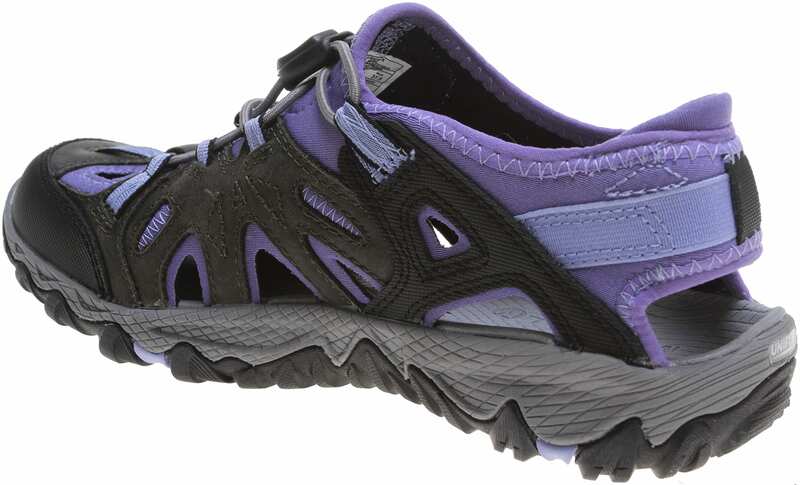 Throw in the Unifly midsole for comfort and support, and the M Select FRESH to reduce odor, and enjoy every step you take in the great outdoors. Great deal on a quality product.